It’s not uncommon to find Jupiter Harbour real estate for sale in the $400,000-$500,000 price range. Some of the most affordable homes in the area can be found within Jupiter Harbour while at the same time, prices for other, more luxurious homes in Jupiter Harbour can reach as high as one million dollars or more. For households making around $60,000 a year, owning property in Jupiter Harbour is certainly feasible. As of April 21, 2019 there are 4 ACTIVE residences for sale in Jupiter Harbour with an average list price of $548,225. The most expensive ACTIVE property listing is $649,900, while the least expensive property can be purchased for $485,000. Condos and townhomes in Jupiter Harbour have an average price of $295 per square foot, based on listings with an average of 2 bedrooms, 3 bathrooms, and 1,856 square feet of living space. Find the newest Jupiter Harbour homes for sale & real estate listings in Jupiter, FL below! Just minutes from the Jupiter Inlet on the intracoastal, Jupiter Harbour offers both beautiful waterfront townhomes and luxury condominiums. This gorgeous Palm Beach County community suits a wide variety of homebuyer needs. Jupiter Harbour condos and townhomes both come in two and three bedroom layouts, with many residences offering stunning views of the turquoise ocean waters outside. Located within walking distance to Jupiter, Florida's magnificent beaches, Jupiter Harbour also provides easy access to a wealth of shops, restaurants, bars and entertainment. For information about Jupiter Harbour properties for sale read on or to schedule a private home showing, contact your Jupiter real estate experts today. This beautiful gated community offers residents all the amenities required for prime waterfront living. With tennis courts and a community pool, social recreation is never far away. And yacht owners will be pleased to take advantage of Jupiter Harbour's ownable and rentable docks. The townhomes and condominiums in this popular Palm Beach County community offer spectacular waterfront living. With such a secure place to live or vacation, you can really enjoy yourself while you’re away from home or making a new home in Jupiter Harbour. Jupiter Island Park and the Blueline Paddle Surf and Clothing Boutique are just a couple attractions nearby. Selling or buying a home in Jupiter Harbour soon? Call Snyder Real Estate Group at (561) 951-9301. Our community of Jupiter Harbour real estate agents will help you navigate the Jupiter Harbour Jupiter, FL housing market. Besides stores and shops, there’s plenty of water access and lots to do with that as well. While staying in Jupiter Harbour, you will literally be within mere minutes of the Loxahatchee River, which can take you right out into the ocean if you go East, or further into Florida if you go west. With unparalleled access to water sports like boating, fishing and swimming, as well as all the comforts of a big city with the sense of ease which comes with living in a small town, Jupiter Harbour has everything you could want. The best part is, it’s all wrapped up in an affordable package, making Jupiter Harbour homes affordable even for the average American family. 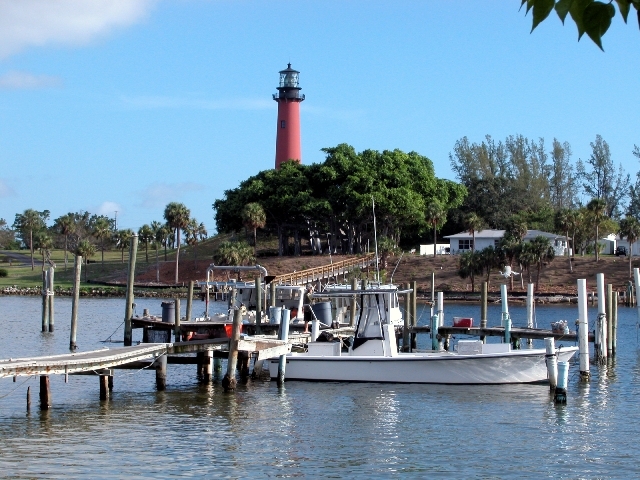 Thinking of buying or selling a house in Jupiter Harbour? Let our team of local real estate professionals guide you through the purchase of your next home, or skillfully negotiate the successful sale of your current Jupiter property. As local Jupiter Harbour real estate agents, we're experts on the Jupiter housing market dynamics unique to Jupiter Harbour real estate. Our team of professionals will get to work for you today! Contact Snyder Real Estate Group today to learn more about our exclusive buyer or seller representation strategies. Plan to sell your Jupiter Harbour home soon? Visit our free home evaluation tool - quickly price your Jupiter Harbour home online in moments!